Today, we came up with something new, a new style of smiley. In this post, we are sharing the new creative smiley which is designed with the combination of pink and white shades. 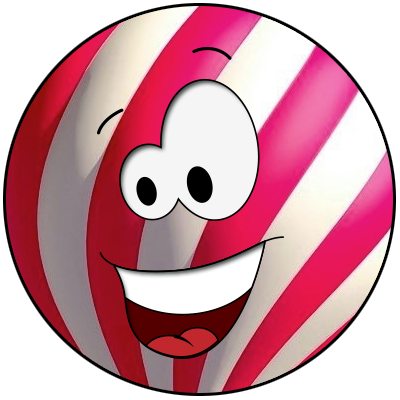 The curvy stripes on the smiley adds a new look to it and the expression are also amazing. Enjoy! !